2degrees is a U.S. and British owned mobile phone provider operating in New Zealand. 2Degree was formerly known as NZ Communications and previously as Econet Wireless. 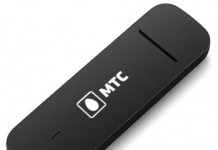 Econet / 2Degree / NZ Communications has launched Huawei E3131 modem in New Zealand also. 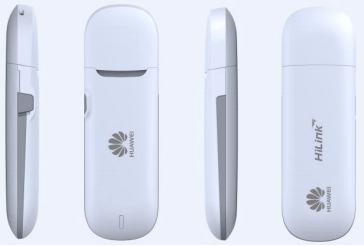 2Degree NZ E3131 Huawei dongle comes with un-customised firmware and can be unlocked via unlock code and unlocking software only. How to unlock 2Degree NZ E3131 New Zealand Huawei Modem? 1. Just go at the end of the article and download the latest Huawei mobile partner software. 2. Unplug your modem from your computer / laptop and change the default sim with any another network provider. 3. Now connect the 2Degree NZ E3131 Huawei modem to your PC. 4. Now dashboard will be opened automatically. 5. Just close the default dashboard of your 2Degree NZ E3131 and run the downloaded dashboard / connection manager. 6. Now after running the downloaded dashboard it will ask your for unlock code. 7. Just provide the NCK / Unlock code which is provided by routerunlock.com and your modem will be unlocked forever. Previous articleHow to Unlock Huawei B683 (Emtel Mauritius)? Next articleHow to unlock Huawei E5830 (2Degree NZ New Zealand)?